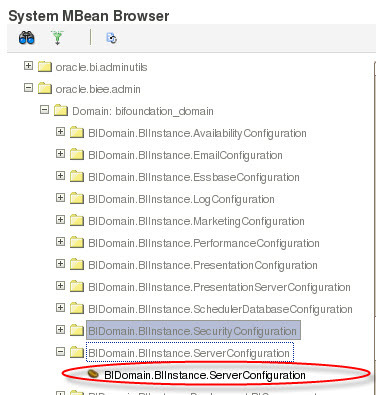 In case you haven't noticed yet, Usage Tracking is now a system managed attribute in 11.1.1.6, you can no longer directly configure this using the NQSCONFIG.INI file. 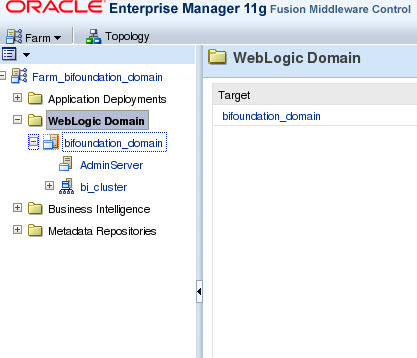 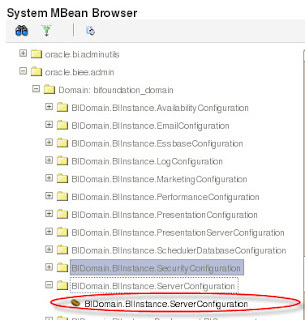 Expand the WebLogic Domain and the bifoundation_domain . 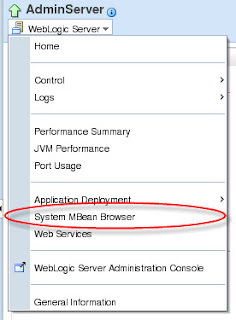 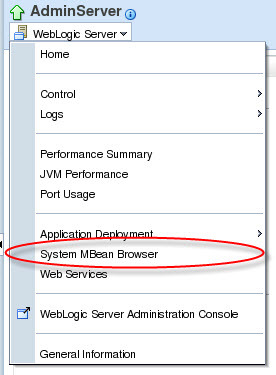 Right-click on the Admin Server and select "System MBean Browser."